Xiaomi is the second company to be affected by the rising value of US dollars against the Indian Rupee. 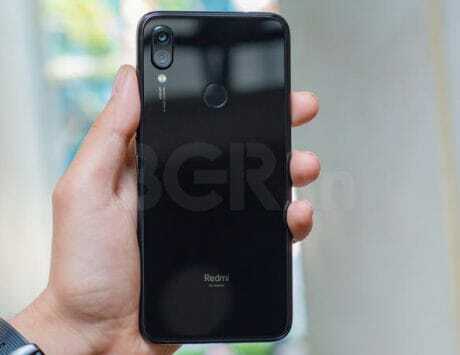 In the wake of the depreciating rupee and rising input costs, Chinese handset maker Xiaomi has announced that it is increasing the prices of its budget smartphones Redmi 6 and Redmi 6A, along with Mi Powerbank 2i, and Mi TV (32-inch Pro and 49-inch Pro variants). “Mi Fans! INR has depreciated against US$ by ~15 per cent since the beginning of this year, resulting in significant rise in input costs. 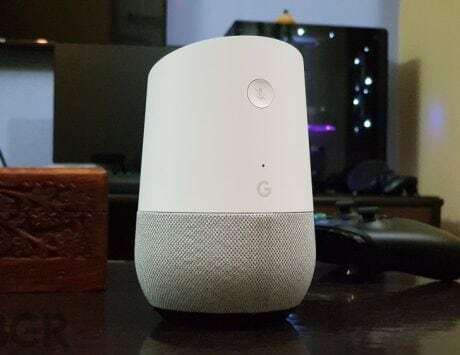 We are adjusting the prices of Redmi 6, Redmi 6A, Mi Powerbank 2i & Mi TV (32″ Pro & 49″ Pro),” tweeted Manu Kumar Jain, Vice President, Xiaomi Global and Managing Director, Xiaomi India. The company added that the new prices would be effective starting today (November 11). The price of Xiaomi’s budget handset Redmi 6A (2GB+16GB) has been increased by Rs 600, and will now cost Rs 6,599. The 2GB+32GB variant will now cost Rs 7,499 after the hike. Redmi 6, another budget model, will now cost Rs 8,499 for the 3GB RAM+32GB version. Xiaomi’s Mi LED TV 4C Pro 32 and Mi LED TV 4A Pro 49 will now cost Rs 15,999 and Rs 31,999, respectively. The cost of Xiaomi’s 10,000mAh Mi Power Bank 2i Black has been increased by Rs 100, and will now be available for Rs 899. 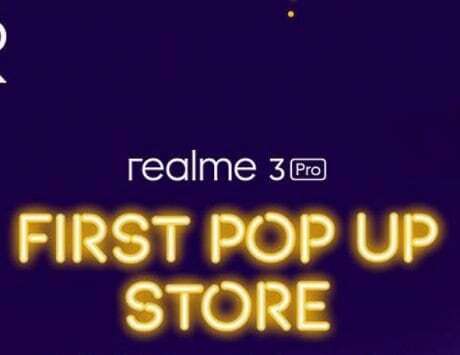 Earlier this week, online-focused Chinese smartphone maker Realme increased the prices of its two popular budget handsets in India. 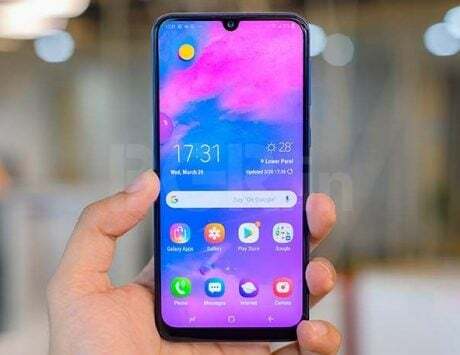 The Rs 6,999 Realme C1 is now priced at Rs 7,999, while Rs 8,990 Realme 2 (3GB variant) is priced at Rs 9,499. 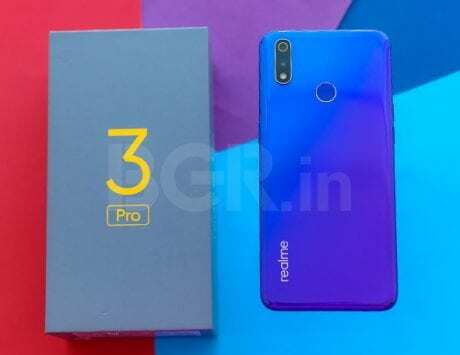 Realme CEO Madhav Sheth, however, in a tweet later confirmed that the company will not hike the price of Realme 2 Pro as reported by media.